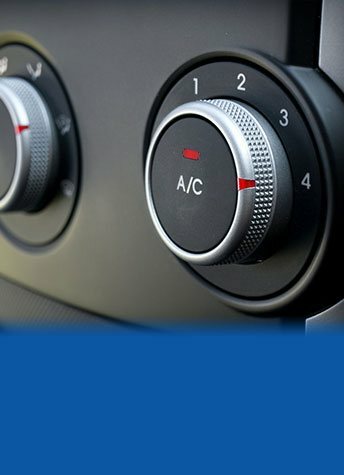 To keep your vehicle in the best possible condition, maintain efficiency and to help prevent unnecessary damage it is important that you get your vehicle regularly serviced. With years of combined training and experience the fully-qualified technicians at Ringwood Auto Tech are the car service professionals Forest Hill locals can rely on. 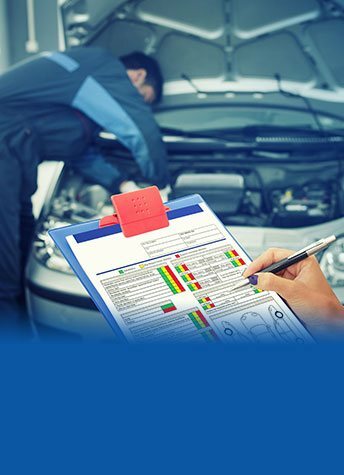 Using in-depth inspection techniques, we can improve the safety, performance, and handling of your vehicle with our exceptional car servicing solutions at competitive prices. Book a free courtesy vehicle to ensure you aren’t inconvenienced! Committed to taking the worry out of keeping your car safe and running smoothly the professional and renowned team at Ringwood Auto Tech proudly offer a complete range of outstanding automotive services tailored to the make and model of your vehicle. If you’ve noticed a strange noise or a deterioration in your vehicle’s handling don’t ignore it, drop it into our workshop and our fully-qualified and friendly mechanics will do the rest. Forest Hill motorists can trust us to provide the highest quality and most professional service. Drawing directly on our years of experience, the team at Ringwood Auto Tech have the ability to work on all makes and models of popular vehicles. Renowned for their performance, design, and prestige Mercedes Benz vehicles require the highest-quality parts and components. Mercedes owners in and around Forest Hill can trust our precise and steady hands to maintain and restore their autos to the condition they are famous for. Renowned for their durability and reliability, Nissan-manufactured vehicles remain popular. When searching for a team who can service and maintain your vehicle, look no further than Ringwood Auto Tech. Having worked on countless types of Nissans over the years Forest Hill residents can rely on us to give their Nissan the care and attention it deserves. To speak to one of our technicians about the benefits of our services call us on 03 9873 4700. Are you having trouble starting your car? Did you leave the lights on and now the engine won’t turn over? You might have an issue with your car battery. Forest Hill drivers are in luck though, here at Ringwood Auto Tech, we can test your battery, or have it replaced, by our highly experienced team of mechanics. Our team are some of the best trained in the business and can quickly fix the issue, so you can get back on the road sooner. Our prices for a service of car battery for Forest Hill are competitive – we don’t want to see our customers getting bill shock, and we want to see your face again, next time you need a service! If the issue is more complex, and you need to leave your car in the shop for longer, we can provide a free loan car, so you can get back on the road straightaway and on with your day. So, call us now! 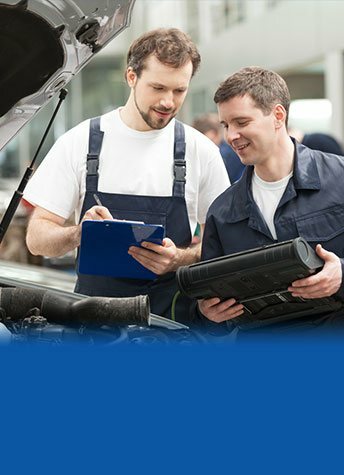 Looking for a speciality Volkswagen service near Forest Hill? You’re in luck! Ringwood Auto Tech boasts some of the most experienced technicians in the auto service business. They have been expertly trained and retrained in how to care for your Volkswagen vehicle, so you can keep your car on the road and working at its best. There are several benefits to a regular Volkswagen service. Forest Hill drivers can benefit from improved performance in the handling of the vehicle. The vehicle will also be safer, with more regular checks of air bags, seat belts and brakes. You can also get better fuel efficiency out of your Volkswagen. A well serviced vehicle will consume less petrol to power itself. German engineering in the Volkswagen is at its best when you regularly book in for a Volkswagen service for Forest Hill VW enthusiasts. So, what are you waiting for? 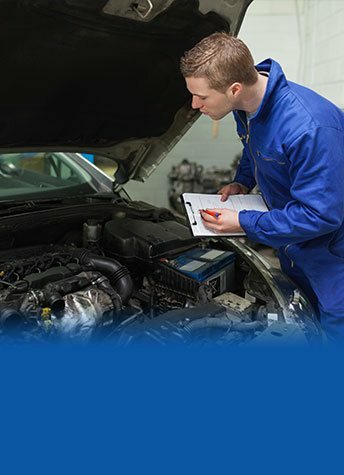 Book in for our Volkswagen service near Forest Hill today!